Featured » Unique overnight fieldtrip adventure! Calling all teachers and parents of grade 4-7 students: spots are filling up for ‘Nature Ninjas Urban Camping’! 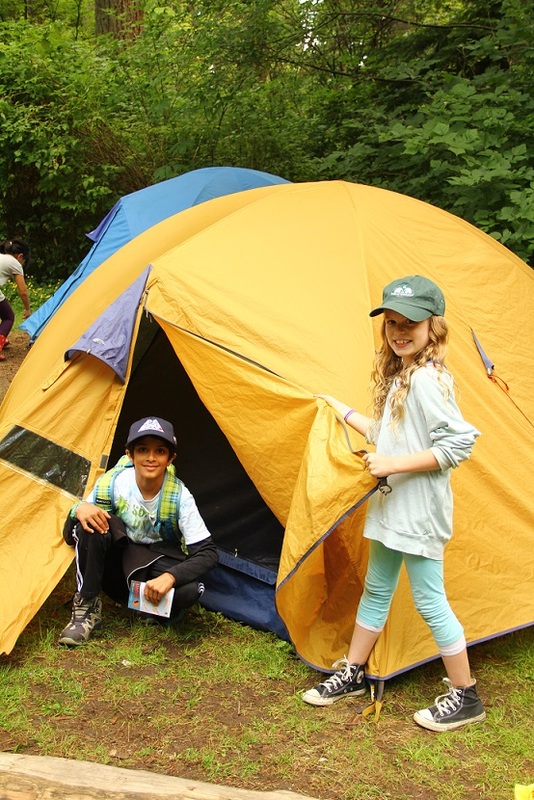 Close to 500 students camp in Stanley Park each spring and we hope 2015 will be no different. Contact the school programs team now to hold a spot for the special young people in your life.